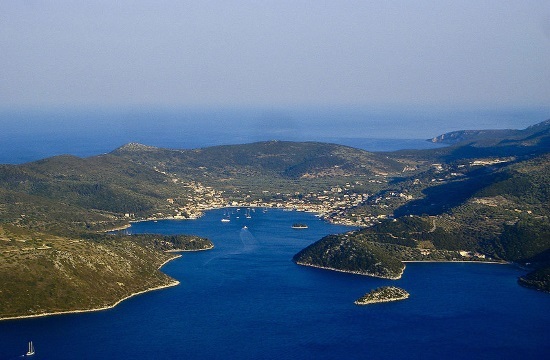 "Ithaca symbolizes the return, the end, the relief," the mayor of Ithaki, Dionysis Stanitsas, noted in a statement to the Athens-Macedonian News Agency's radio station Praktoreio 104.9 FM on Tuesday. Greek PM had a meeting with the mayor, at the town hall. "We will meet in order to discuss some issues concerning our island," the mayor of Ithaca said.